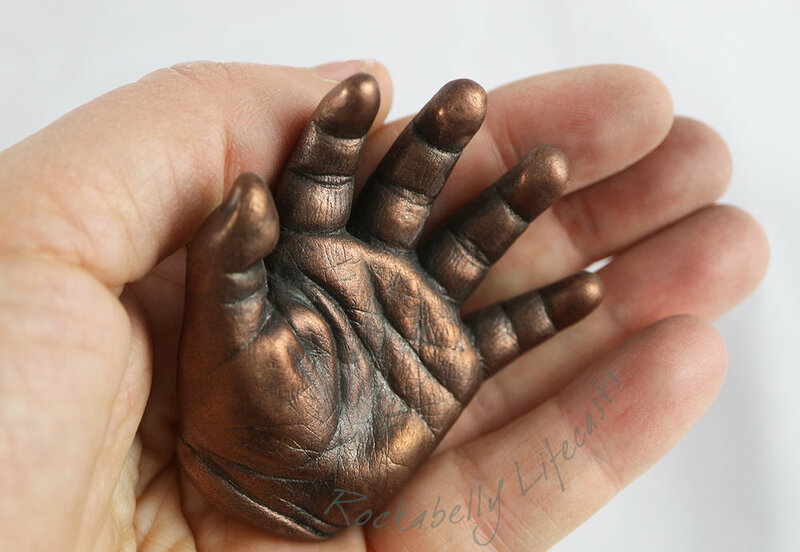 Please click on the photos below to see each gallery,where you can view many examples of our most popular body casts and finishes. Price guides can be found at the bottom of each respective gallery. 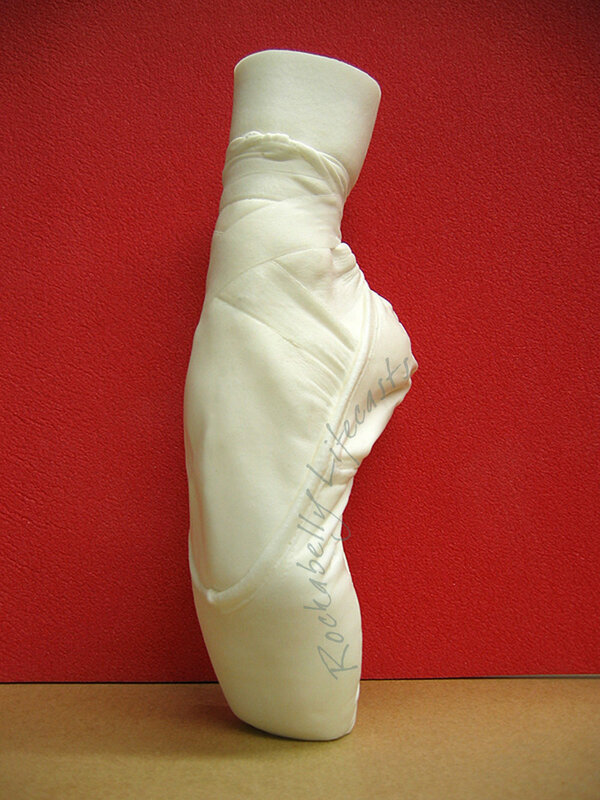 The galleries above are just a small selection of the many thousands of lifecasts we have made over the years. If you can't see what you are looking for, try searching using key words in our built in search bar at the bottom of the page. Alternatively, please feel free to email us with any queries or ideas you may have. You are not limited by what you see on our website. 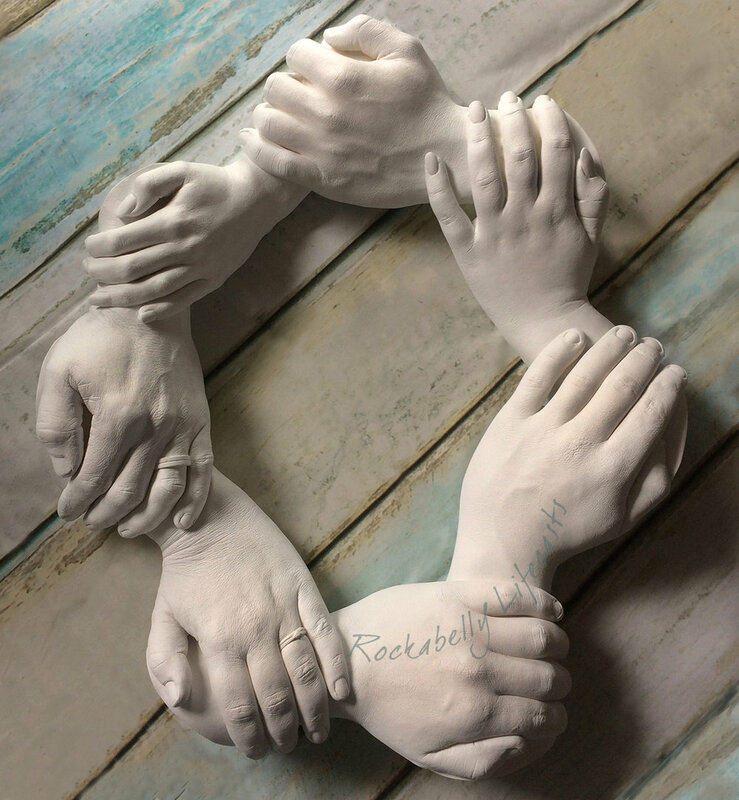 We have cast just about everything it is possible to cast, in more ways than you could imagine, so we will be happy to discuss requests for your lifecasting commission, however unusual. 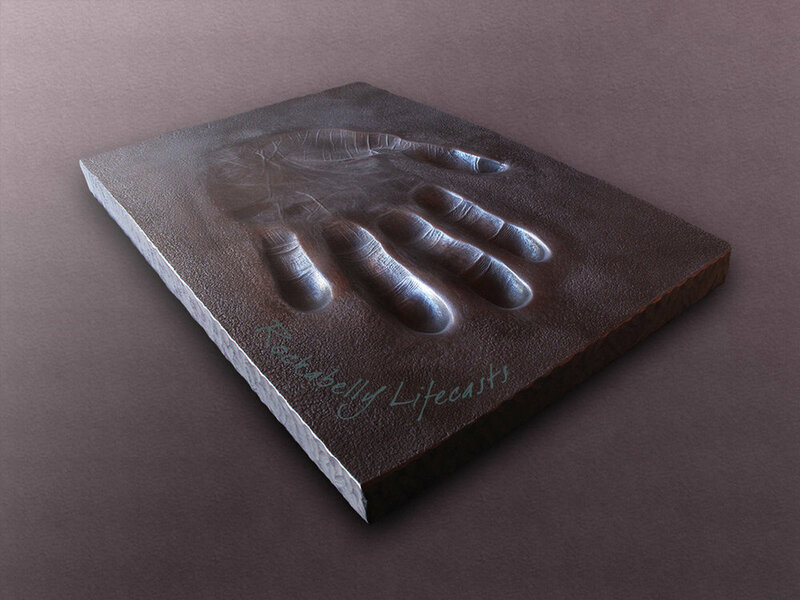 Where lifecasting may not be practical for reasons of health perhaps, it may be possible to arrange a 3d scan (budget allowing) which is then hand finished to our usual high standards, or even a traditional sculpture based on your photographs.